[Audio] Market House Theatre Presents "All Shook Up"
Market House Theatre’s next show is “All Shook Up,” a musical comedy featuring songs made famous by Elvis. The musical debuted on Broadway in 2005. “Heartbreak Hotel,” Love Me Tender,” “Can’t Help Falling in Love” are a few of the 24 Elvis numbers. 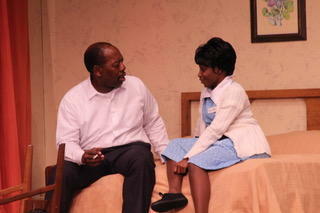 On Sounds Good, Tracy Ross speaks with the director and choreographer about the production. The Drawer Boy is a humorous and heartfelt classic that people will love, says Michael Cochran, Executive Director of the Market House Theatre in Paducah. Dealing with memory issues, life-long friendship, the power of using theatre to heal and multi-layered characters, The Drawer Boy opens January 14 and runs through January 24. 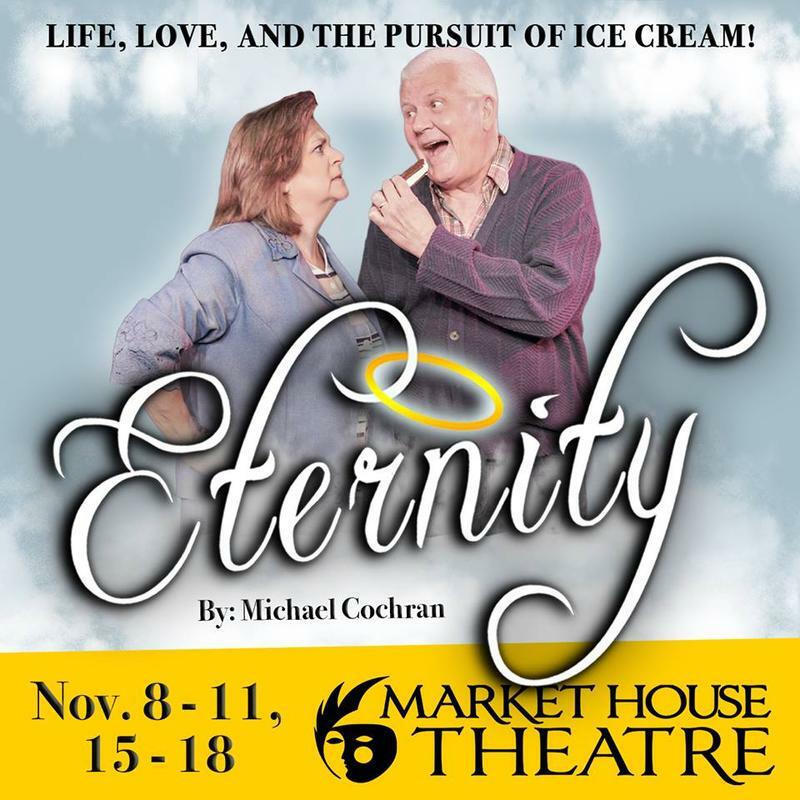 On Sounds Good, Austin Carter speaks with Cochran about the production and new things for 2016 at the community theatre. 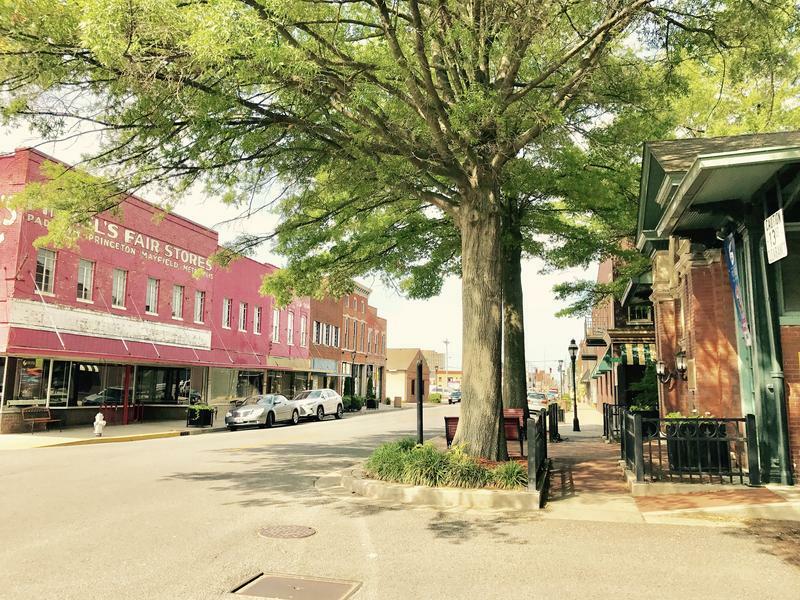 Each October, as the night falls earlier, the cool air crisps and leaves turn shades of orange and red, The Market House Theatre leads groups by lantern along the historic streets of downtown Paducah, telling stories of legend and lore. The River City Ghost Tours are underway and a play titled Dangerous Obsession opens tonight (October 15). On Sounds Good, Matt Markgraf hears a ghost story preview from Executive Director Michael Cochran. 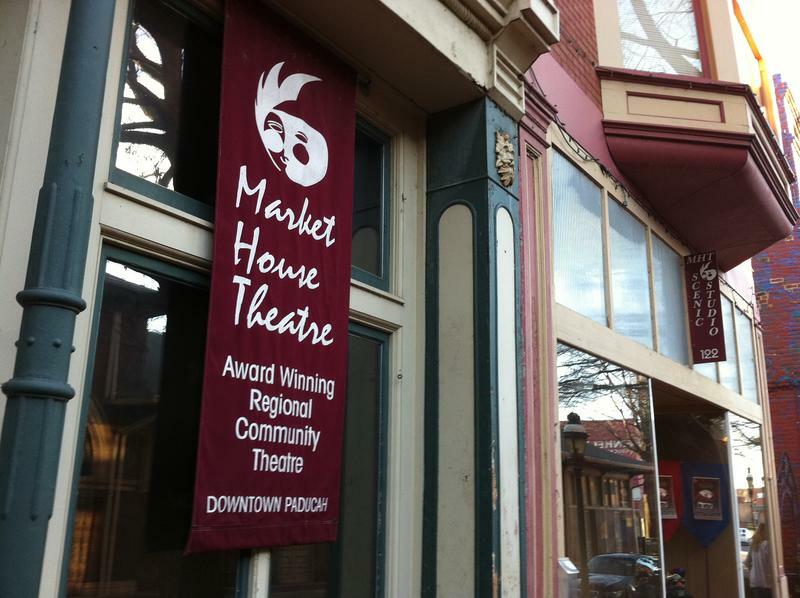 Market House Theatre in Paducah is extending its run of Mary Poppins due to popular demand. Executive Director Michael Cochran says it ties a record for the longest running show and largest attendance in the theatre's history. He speaks with Kate Lochte on Sounds Good about the production, about the special fly system and how to get one of the few remaining tickets. Becky's New Car is a "new" romantic comedy that Market House Theatre Executive Director Michael Cochran describes as funny, then touching, then profound. He speaks with Kate Lochte on Sounds Good about the story of a middle-aged woman who takes a look at her life and wonders "Is this all there is?" Cochran also previews the 1920s-themed Valentine's Day Masquerade Ball and how to get VIP tickets. Thursday, Market House Theatre kicks off its two-weekend run of “A Charlie Brown Christmas.” The classic animated program first aired back in 1965, and has since made itself a staple of the holidays. Theatre Executive Director Michael Cochran stopped by for a Sounds Good interview with Kate Lochte.